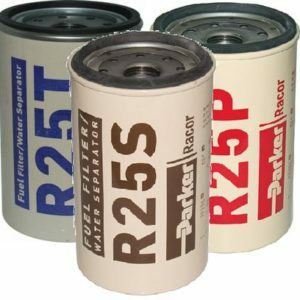 Aquabloc® Spin-on Fuel Filters Besides removing asphaltenes, water, gums, and varnishes, Aquabloc® filters out tiny particles of dirt and algae from diesel fuel. 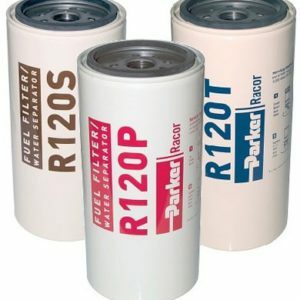 With an Aquabloc® replacement filter, you get a complete kit with all the seals you need. 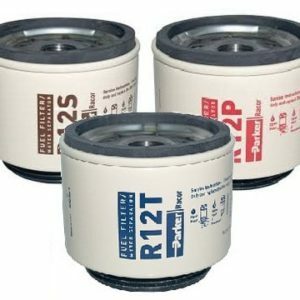 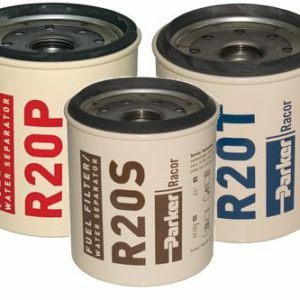 And not just any seals, but speciallyformulated, Racor-engineered seals. 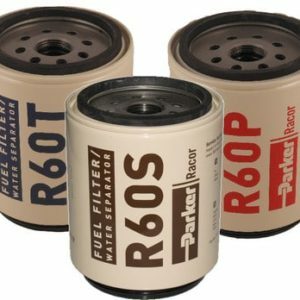 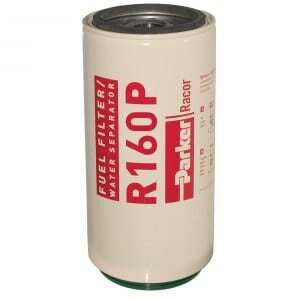 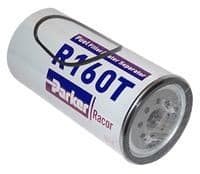 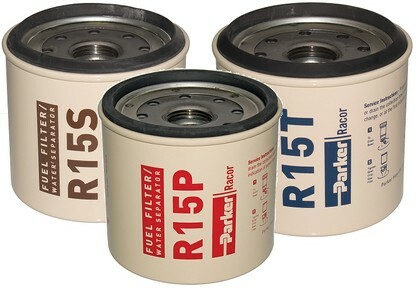 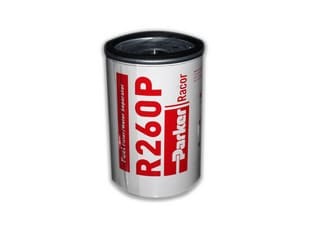 Always carry extra Racor fuel filters as one tankful of dirty fuel can quickly clog a filter.